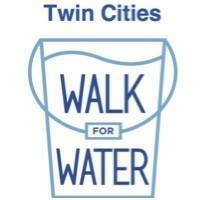 Pace Analytical Services, Inc. and Pentair once again partnered to host the third annual Twin Cities Walk for Water in support of Water Mission. Funds raised will help deliver clean, safe water to people in developing countries and disaster areas. Inspired by the burden that millions of women and children bear every day walking an average of 3.5 miles to collect water that is not safe, Moss & Barnett was pleased to be a Platinum Sponsor of the third annual Walk. We walked to raise awareness of the global water crisis as part of our M&B Cares initiative. This was a family-friendly event, open to anyone who wants to raise awareness and support Water Mission.